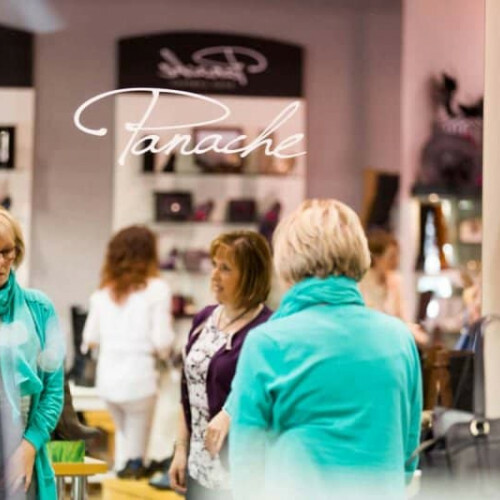 Panache Shoe Company hosts an exciting collection of designer and classical footwear for both ladies and gents. 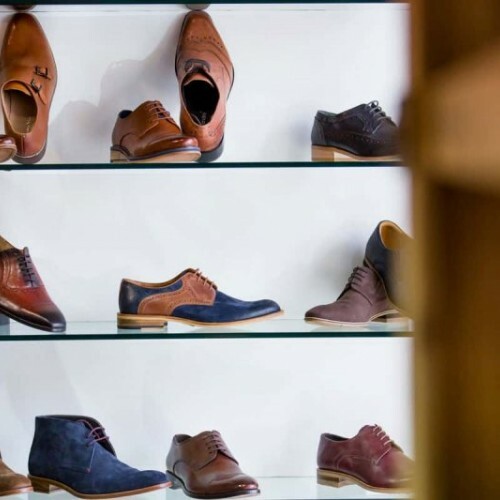 We have sourced the globe to give you one of the best footwear collections around, making us one of Ireland's most iconic shoe boutiques. 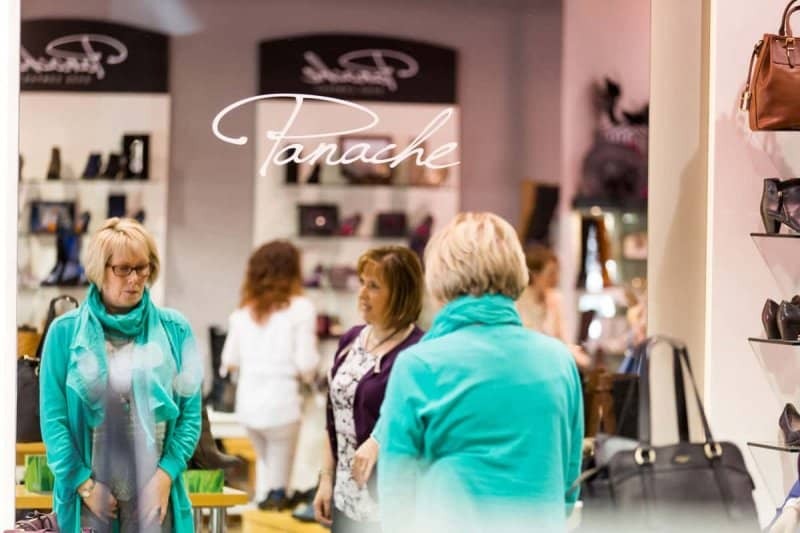 Showcasing top fashion brands such as Tommy Hilfiger, Moda in Pelle, Hispanitas, Guess, Paul Green, Think and Roberto Botella , we are also very proud to offer more exclusive ranges which have been carefully selected in Italy. 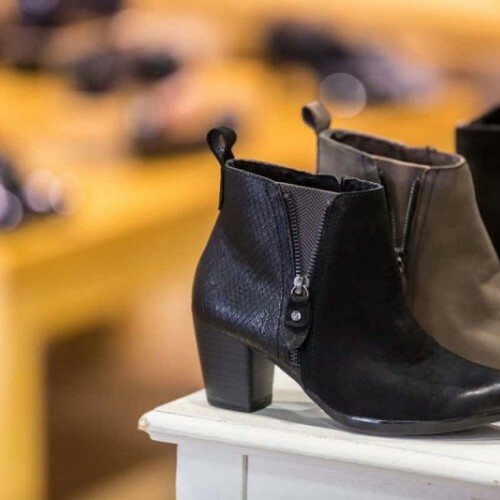 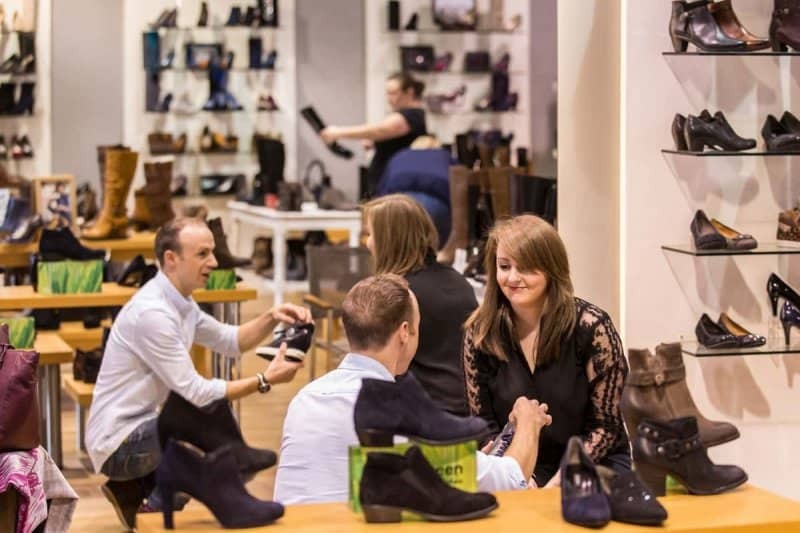 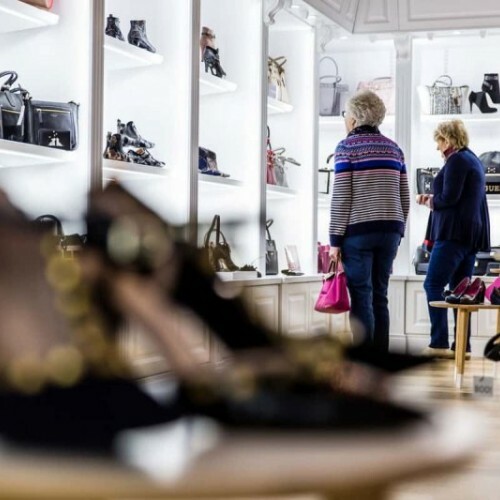 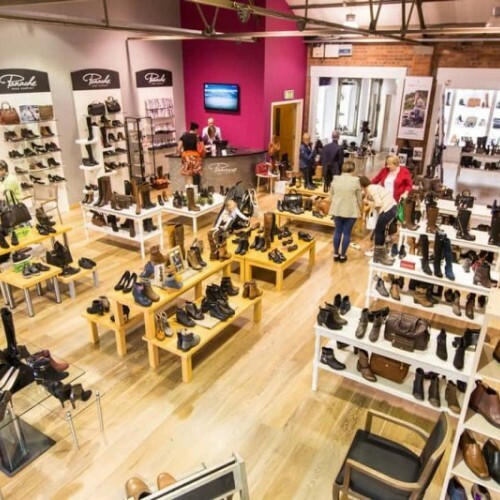 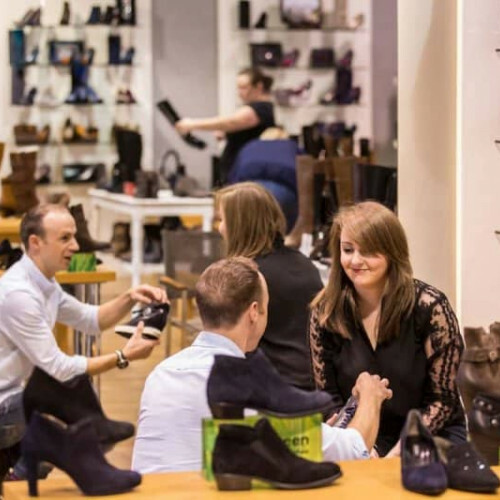 We offer a unique product mix for all ages and budgets - from wide fitting German brands to Italian elegance and from everyday pumps and brogues to special occasion sky scrapers there really is everything a lady could wish for in this shoe lover’s paradise. 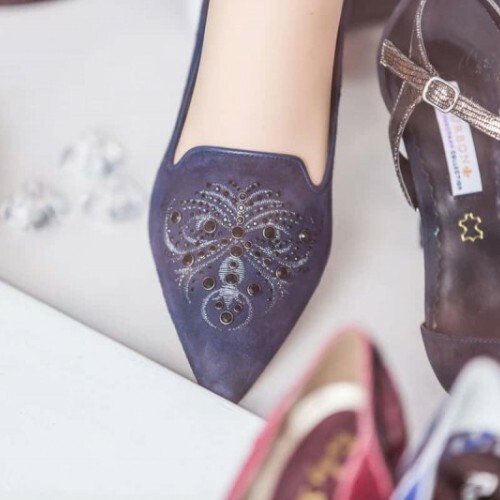 To complement our footwear we also offer a stunning range of accessories, matching clutch bags for all occasions, jewellery, scarves and fascinators. 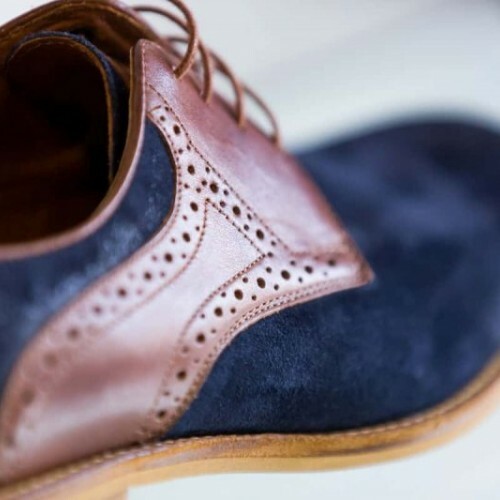 Men are not overlooked either with high quality brands such as Loake, John White, Lacuzzo and Paolo Vandini offering Gents everything from everyday classic to something a little different showcased alongside some quality accessories from brands such as Fossil. 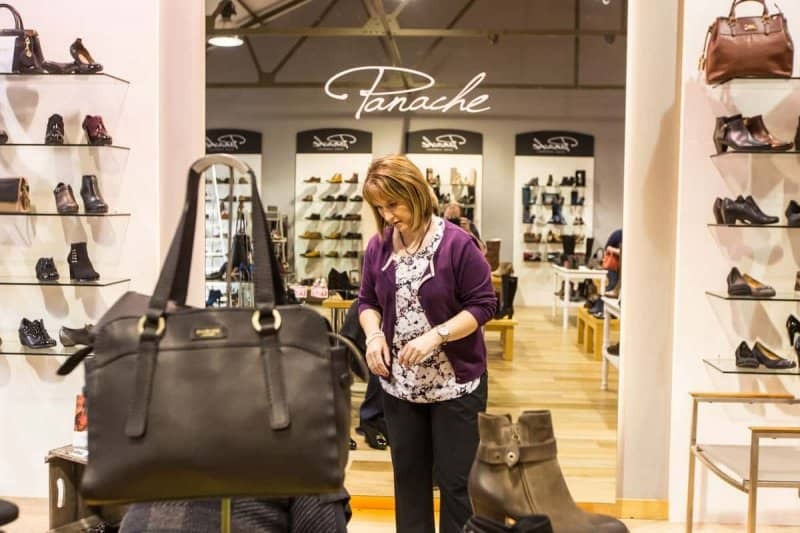 As an independent family run store we pride ourselves with offering an idyllic shopping experience in a welcoming, friendly and non-pressurised environment. 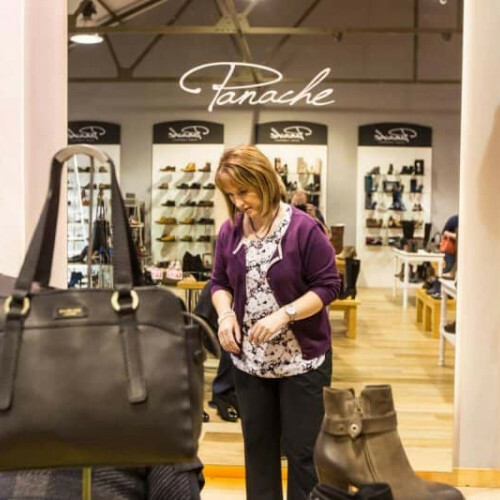 Not surprising then we have been nominated for best retailer and customer service excellence for several years running. 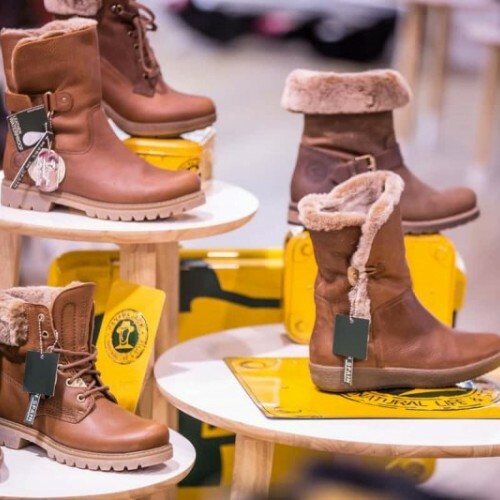 The warmest of welcomes awaits you and we look forward to seeing you in store soon.